It’s never too early to start making plans for New Year’s. Why don’t you skip the regular plans and plan a road trip this New Year’s eves? New Years is fast approaching and everyone is busy scrambling to make plans for the big night. Have all of you decided what you are going to do for New Year’s? If not, don’t worry. 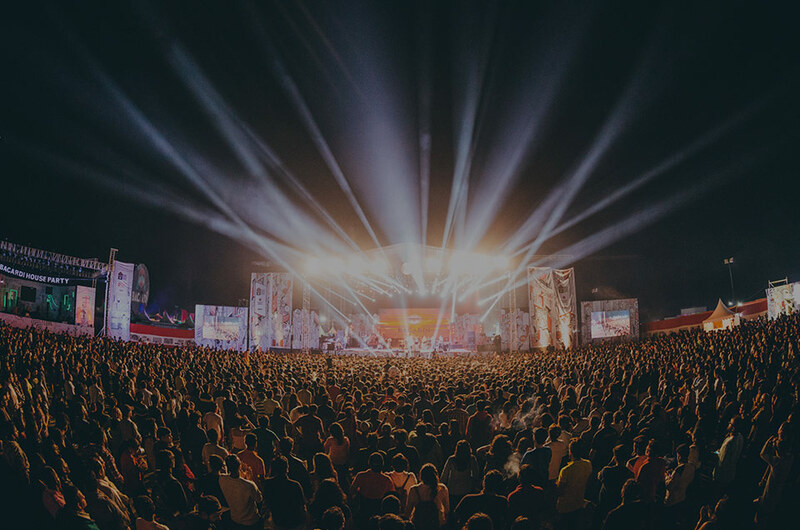 PuneTours has made a list of exciting off beat New Year plans that you and your entire gang can be a part of. One of the most off-beat things you can do is to get all your friends together and head out for a road trip. On so many occasions due to bad planning or unexpected delays you might end up spending New Year’s stuck in traffic surrounded by other cars and unpleasant honking. Is that what you would really like? What we suggest is, get out of the city early. Book a Tata Winger from PuneTours so you can accommodate all your friends, your gear and head out onto the open roads for an unbelievable experience with your buddies. 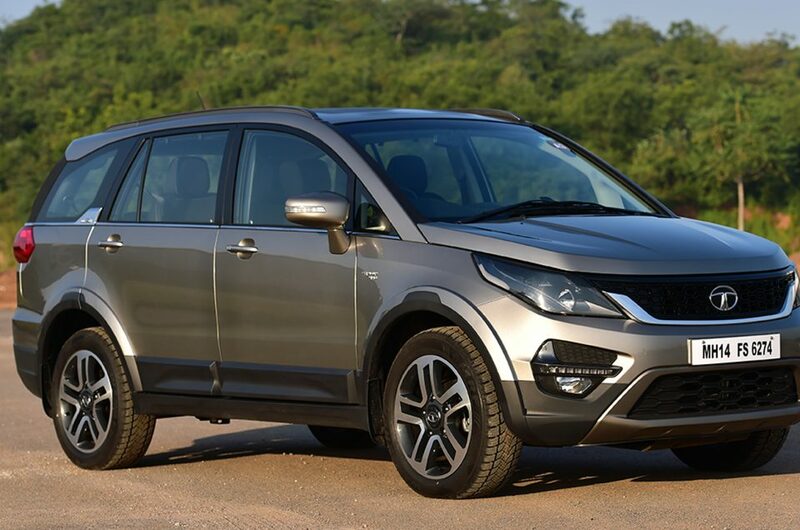 The Tata Winger is large, spacious, comfortable and stylish. Hiring a Tata Winger from PuneTours for your New Year’s road trip will be one of the best decisions you make. Where To Take The Road Trip ? Just about an hour or two away from Pune, lakeside camping at Pawna Lake can be the perfect spot for your road trip. If you need supplies, you can pack all of that away in the Tata Winger you have booked. The campsite is really bare boned and you will need to take a lot of equipment of your own, like a barbecue grill and bonfire equipment. Luckily the Tata Winger is spacious enough to accommodate tents, sleeping bags, barbecue equipment etc. 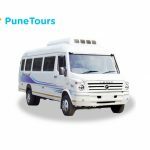 Pune Tours offer convenient online booking options on the Tata Winger. For the more adventure seeking individual a road trip to a fort is better suited. 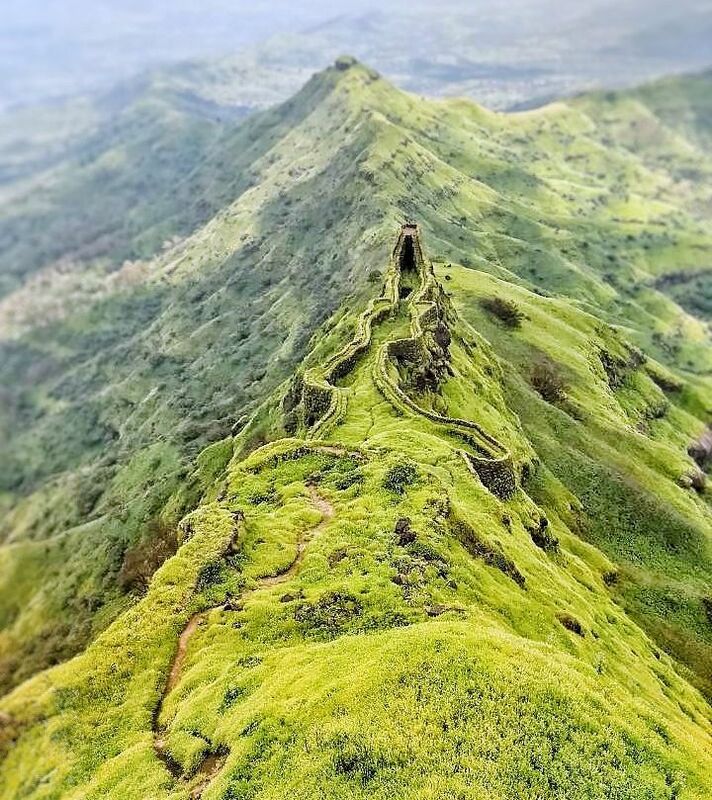 Situated about 2.5 hours away from Pune, the drive itself is fascinating and the trek up the climb will put you in the boots of Shivaji Maharaj who first captured the fort in 1643 at the tender age of 16. At an elevation of 1,403 meters it is not the highest of the forts, but it certainly is a great place to spend the New Year’s. To ensure that you have enough supplies while camping make sure to Rent a Mini Van like a Tata Winger for your New Year’s Road trip. If you book early you will be able to get great discounts on Tata Winger booking from PuneTours. PuneTours also provides cab renting services from Mumbai. 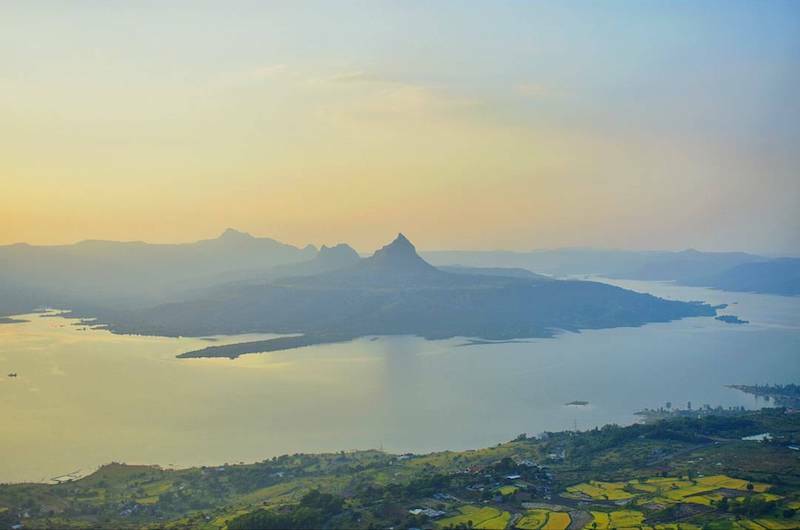 Pawna Lake and Torna Fort are both easily and quickly accessible by road from Pune and Mumbai. If you have part of your gang in Mumbai they can book a Tata Winger form PuneTours as well and meet you at the desired location. These are two of many off beat ideas you can thing about for this New Year’s plan. Stray away from the normal. Do something different and weird. It will be a memory that you cherish for a life time. PuneTours not only provides excellent holiday ideas, but it is one of the best cab renting services in Pune. 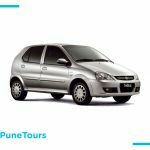 With a long list of satisfied customers PuneTours has worked hard on increasing its operational efficiency to ensure that we are able to provide our customers with the most affordable car renting rates in Pune. 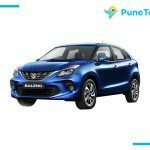 If you are looking for an efficient, affordable, quick and convenient car booking service in Pune, PuneTours is your answer.